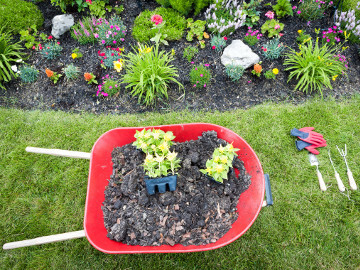 Topsoil is the lifeblood of every successful lawn and garden. 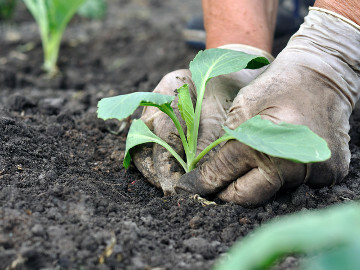 As the name implies, topsoil is the uppermost natural layer of soil. It has the highest concentration of organic matter and microorganisms that are essential to plant growth and healthy root structure. At Gettysburg Landscape Yard, our topsoil is a high quality locally sourced screened loam. Our Garden Mix is a 50/50 blend of screened loam and mushroom soil that your garden will love! Calculate how many cubic yards of topsoil are required to cover a specific area. Enter your own coverage area and depth information into the calculator, below. © Gettysburg Landscape Supply Yard. All rights reserved.